The ultimate aim of retail merchandising is to create a customer-centric environment that makes it easy for shoppers to find the goods they want. Assortment planning is one of the tools used to make that happen. Assortment planning addresses the fundamental element of what items will be available for sale. Effective assortment planning ensures that the right mix and range of retail goods are in stock for customers in every channel and category. Key performance indicators in retail include sales reports that register customers' retail shopping preferences. This helps retailers avoid overstocking certain items. Sales staff are also a key source of information regarding market demand. Here, retailers learn of customer inventory demands that do not register in sales reports because the requested merchandise is not carried by the retailer or is not stock. Additionally, retail demand trends are also projected in industry benchmark reports. Retailers need to reconcile demand forecasts with business goals because assortment planning should align with corporate objectives. 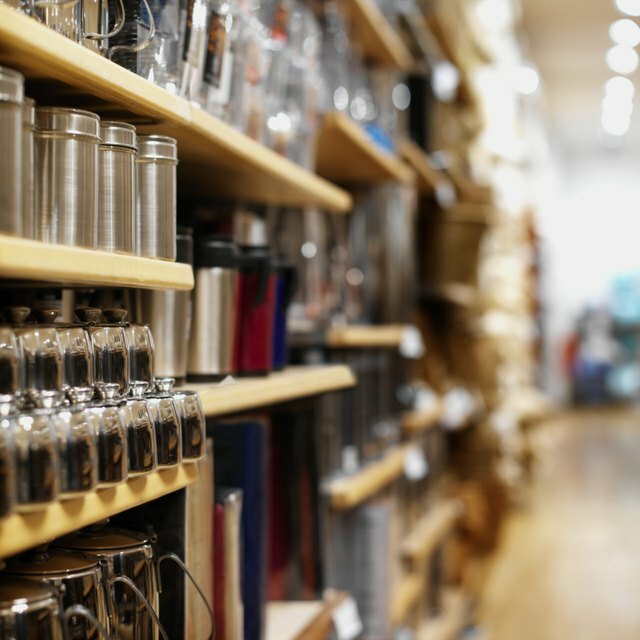 While a retailer should aim for stocking a range of inventory based on customer demands, product offerings should continue to integrate the company's overall brand and image to avoid losing brand loyalty. Market demographics can impact assortment planning outputs. For instance, divergent customer preferences can arise among stores with the same basic characteristics but in different locations. Assortment planning considers the unique needs of each retail location to ensure the appropriate mix of products based on each location's specific situation. What Is a Mirrored Set in Retail Merchandising? "Assortment planning technology can sift through multiple options to generate plans based on product hierarchy or product attribute, such as theme, collection, floor set plans, or promotions," states assortment planning software executive Wayne Usie in Integrated Solutions for Retailers. Automation is essential for a retailer with a sizable inventory because of the detail analysis involved to ensure effective assortment planning. Assortment planning software programs can provide retail space analysis and demand forecasts that help retailers gain key customer insights. Automated systems give retailers the option to analyze sales patterns quickly and obtain plan recommendations based on detailed information analysis as an integral part of the retail merchandise planning process.